Welcome to Hip Hop Flavors, Tampa Bays local buffet of thoughtfully curated hip hop treats. 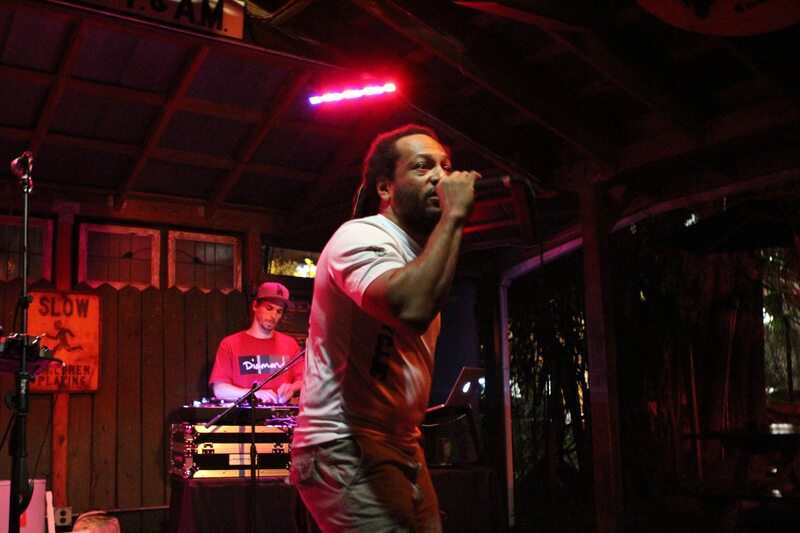 Hip Hop Flavors focuses on underground and independent artists, with a strong emphasis on supporting Florida talent. We feature guest DJ’s and invite producers and artists into the studio for exclusive and engaging interviews. If you are looking to expand your palate for hip hop, this is the show for you. 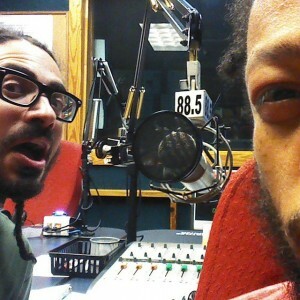 Hip Hop Flavors has been on WMNF for more than a decade now. The show was founded by DJ Lazy and is now run by BC, local emcee, and CheddarStacks, local character. The show is also given extra seasoning from time to time by local artists Kronos Genesis and Jon Ditty and others. Hip Hop Flavors is on facebook, right here.